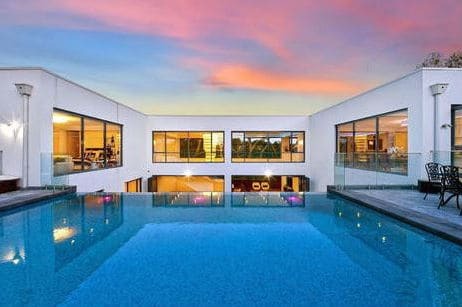 Cvdlglass quality Sydney sliding Aluminium windows offer many levels of design scope for both architects and builders alike. With specialist framing in mind to allow for slimline or thin framed installation options as well and for the more durable and commercially demanding environment like a shopfront, office building, cafe, and school to name but a few. The enhanced window framing is coupled with superior glazing options incorporating single and double glazing which allow for great thermal and acoustic properties ideal for the modern work setting. Commercial grade manufacture allowing for different lengths and installation options.Ideally suited for bespoke designed housing and both high rise commercial and residential dwellings and offices.Special monolithic double glazing for unparalleled sound, fire. wind and temperature control. Superior weatherproof construction. Unique locking systems employed that are proprietry and excellent rollers and drainage features providing a durable and efficient sliding window. Affordable, straightforward installation practices, and engineered to precision using our 3d cad software. WERS rated Designed to meet or exceed AS2047 Australian Standards..
Our windows are specifically made according to our client’s requirements by highly trained experts with a great attention to detail through a process that has been refined over 20 years. 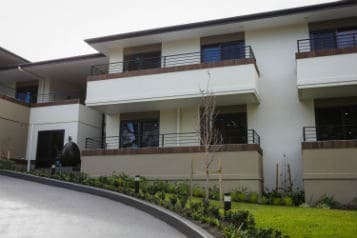 We use the best available materials which meet or exceed Australian Standards. Our windows are engineered to completely keep your commercial or office premises free from dust, water, and draught as they are totally sealed conforming to BAL40 Bushfire rating standards, and of course insect free! Our aluminium sliding windows can easily be opened and closed effortlessly. This is because the opening panel slides on proprietry designed smooth operating rollers and tracking mechanisms. Furthermore, when it comes to cleaning, these windows are effortless to clean. They don't hide the dirt or dust so with a simple damp cloth wipe they are very easy to maintain and keep clean. With fitted keyed vent locks, allowing you to partially open the window for air circulation your space is protected at the same time without compromising the safety of your premises. Why CVDglass Aluminium sliding windows best for your commercial premises? • Tailored to meet your personal needs • Simple with a classic look • Come in all standard commercial sizes, colors, and veneering options. • Space saving • Allow ambient natural light and fresh air circulation making your shop, cafe, office,school,tafe, and business look and feel amazing.